Eileen Kelly practices in the areas of taxation and tax planning for small businesses and individuals. Prior to forming E.T. Kelly & Associates, she was a partner and fifteen-year employee in a large local CPA firm. Eileen has worked in industry at large corporations where her experience included general, cost and tax accounting, budgeting and planning, and multi-state taxation. Eileen has extensive experience in providing tax planning for clients in the real estate industry and in the partnership taxation area. She also has broad experience in tax consulting to small businesses. Eileen specializes in tax planning for high-income individuals as well as financial and estate tax planning. She works with clients on multi-generation tax plans and wealth transfer techniques including the use of lifetime gifting and trusts. 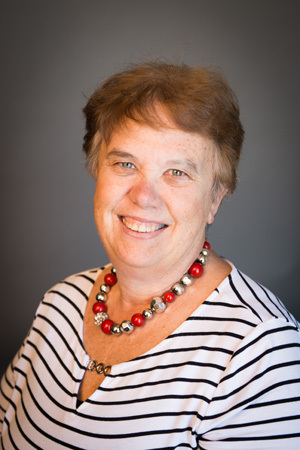 Eileen has written articles and presented seminars on diverse tax matters including the benefits of income and estate tax planning, charitable gifting, and life insurance.